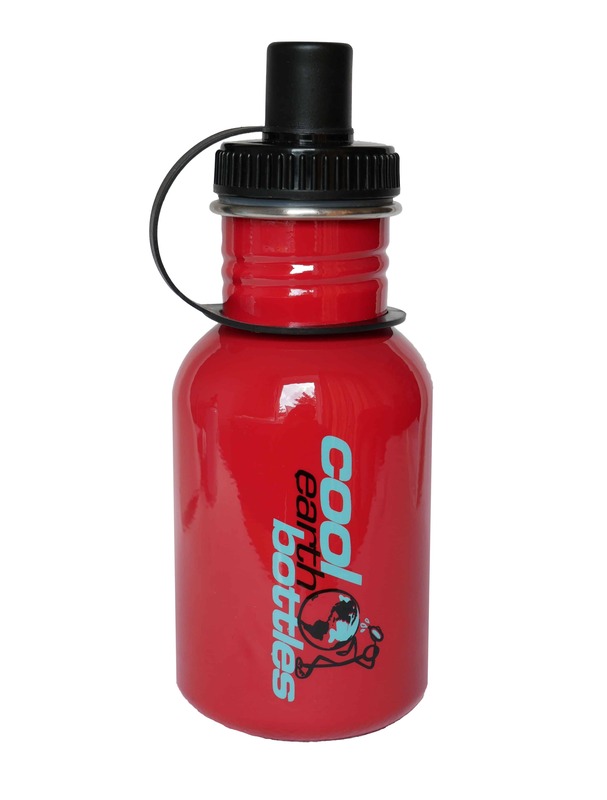 350ml Stainless steel water bottle, Bpa Free, comes in a vibrant red colour. 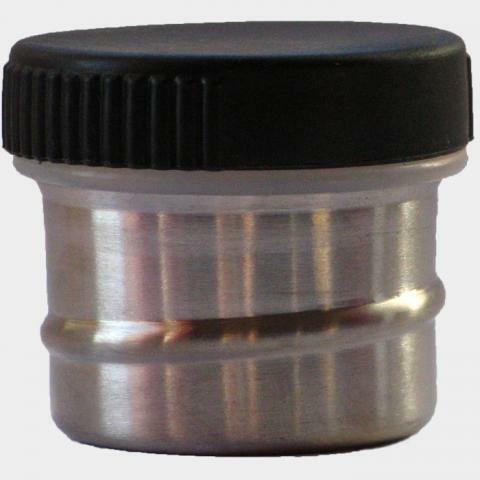 Ideal for childrens lunch boxes or small bags. When full it is still light weight. 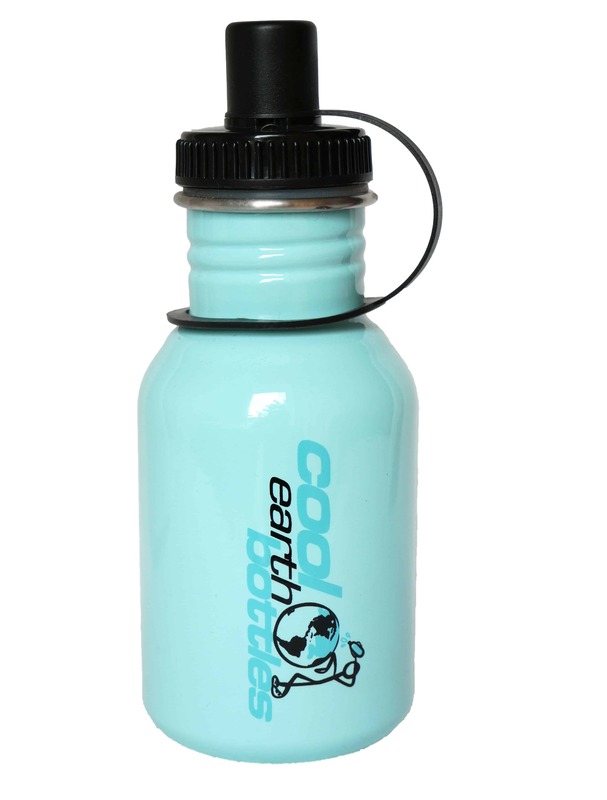 350ml Stainless steel water bottle, Bpa Free, comes in a vibrant red colour. 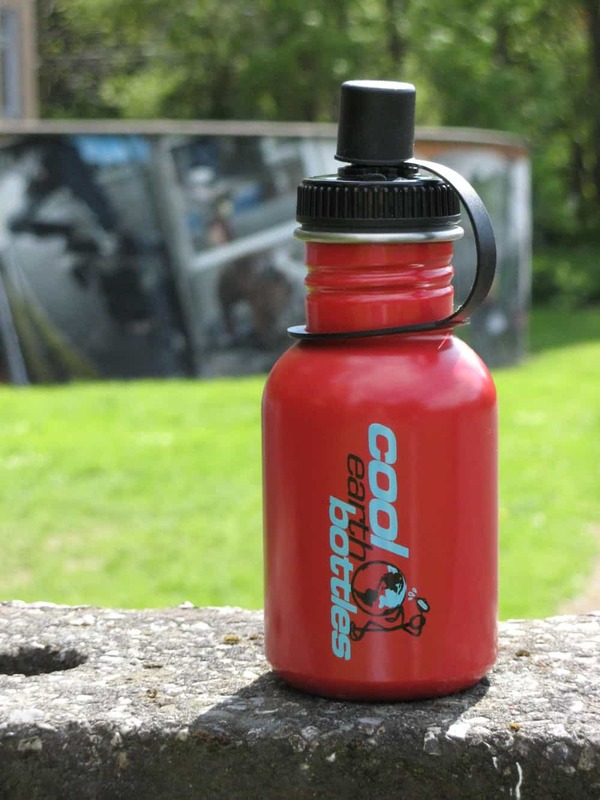 This water bottle is ideal for children of all ages, fits well with a lunchbox. They are small and light, easy to carry and great to have on you at any time. 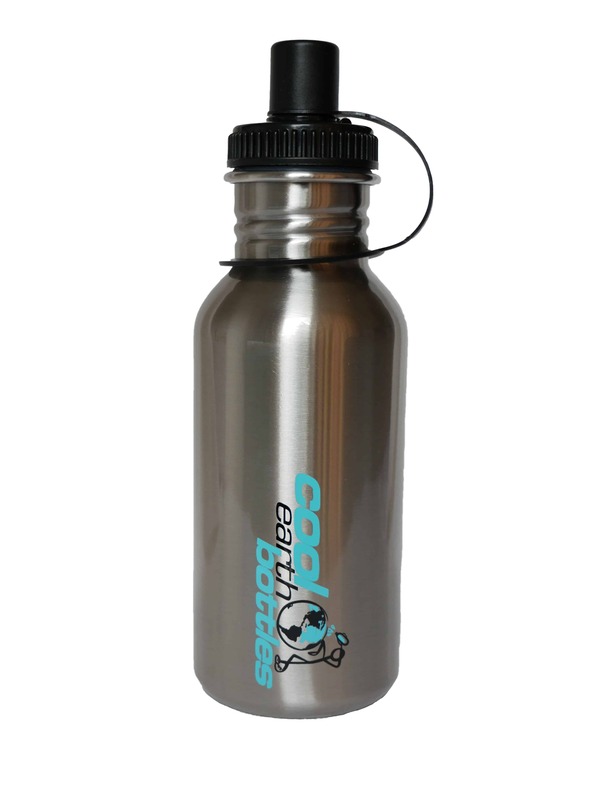 They hold slightly more water than a can of juice and are ideal if you want to travel light but don’t want to buy any polluting plastic bottled water.